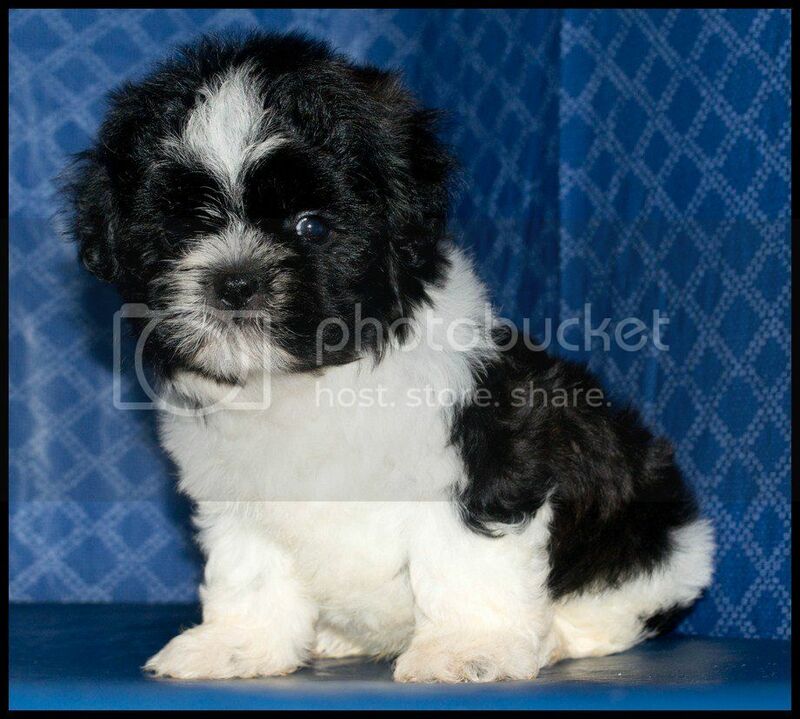 Shih poo puppies for sale from local Shihpoo breeders. Information about Shih-poo as adult dogs. The Shih-poo is a small domestic dog. It is a cross between a Poodle and a Shih Tzu. The name Shih-poo is a portmanteau of the two breed names. The Shih-poo is one of many named Poodle crossbreeds, bred in an attempt to combine the characteristics of the Poodle, such as its high intelligence and low-shed coat, with the desirable traits of another breed (in this case, the Shih Tzu). Some Shih-poo may have a longer, more Poodle-like muzzle than their Shih-Tzu parent, alleviating many breathing problems that Shih-Tzu can experience. 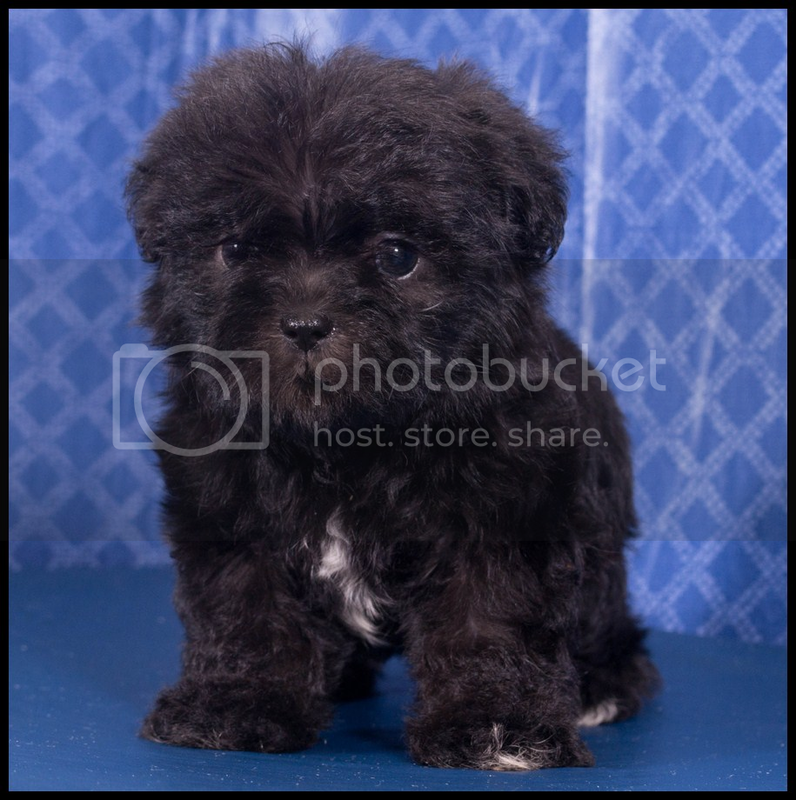 The size can vary, since this dog is a mix between a poodle which can be teacup, miniature or standard and a shih tzu. Usually up to 10 pounds as adult size. 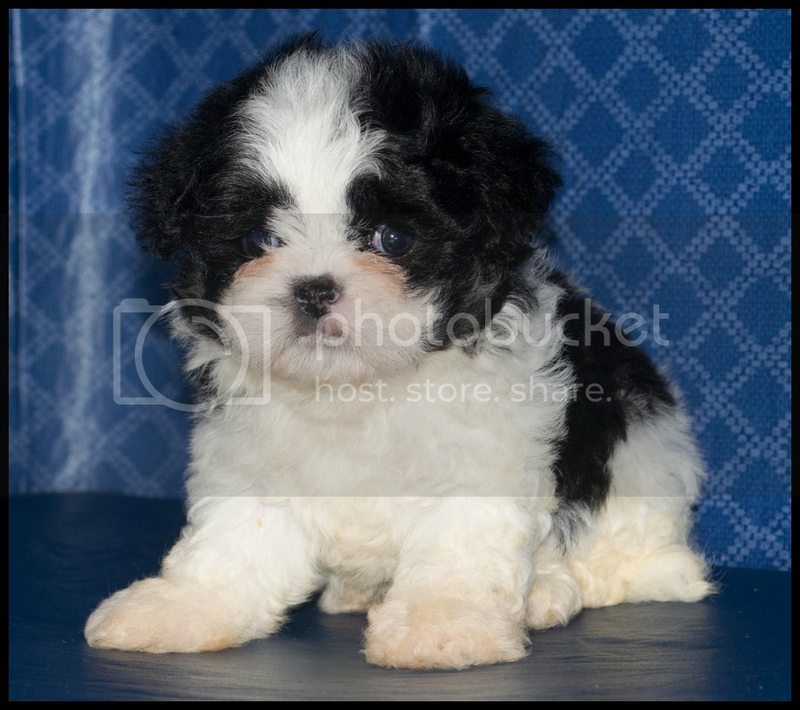 Shih-poos come in a large variety of colors. They obviously lose a minuscule amount of hair, but it is minor to such an extent as to be considered a breed that does not shed.